at the February 19, 2019 School Board meeting. Bynum joined the RHS faculty in 1991 after teaching for a year in the Dardanelle Public Schools. 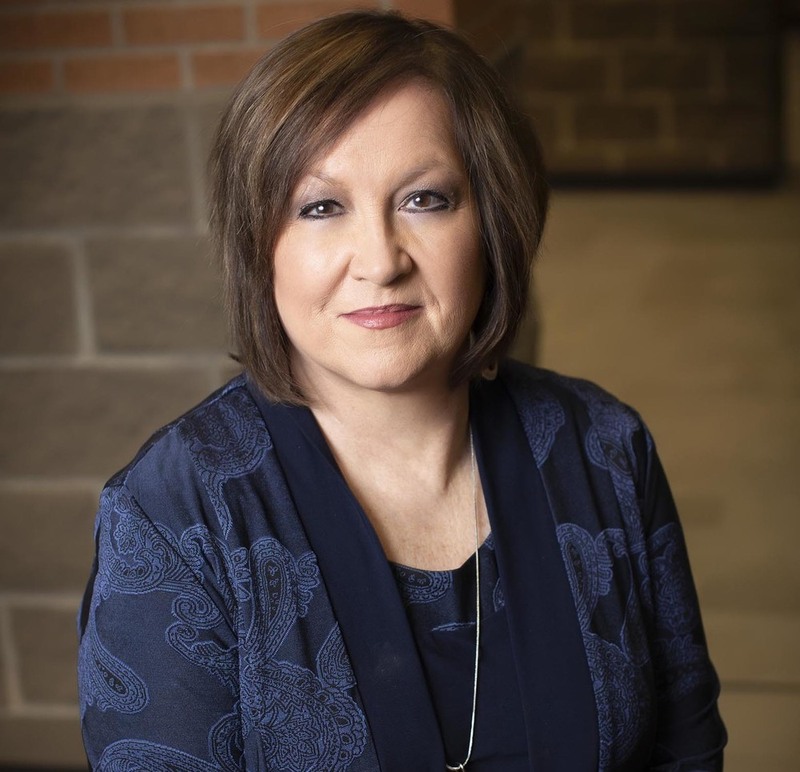 She served as a high school social studies teacher, Russellville Junior High School Principal and Assistant Superintendent for Personnel, Curriculum and Instruction, for the last nine years. A public reception to celebrate her career and retirement is set for Friday, May 3 from 2:30-4:30 p.m. at The Center for the Arts.